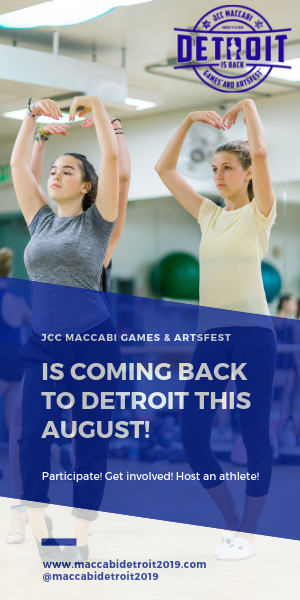 A couple years ago, Leor Barak, 37, then-president of the revived Isaac Agree Downtown Synagogue, was driving home to Detroit’s West Village and noticed his favorite local pizzeria was closed. A hand-written sign on the door gave a number to call if interested in the space. He was shocked. 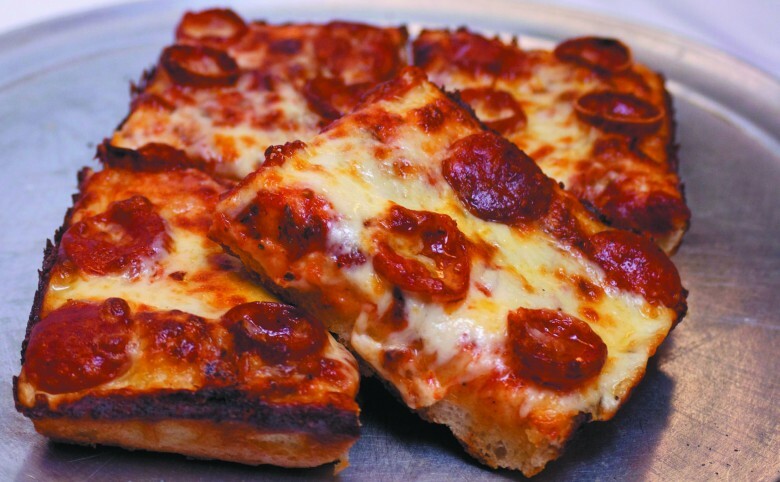 This wasn’t any pizza place, Leor recalled, but one of the top 10 places, the Free Press reported, prized in the area. 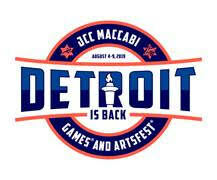 Leor, a Detroit native, wasn’t looking for something to do. He had a full-time legal and real estate job, played in the funk band 7layers and began restoring a historic house behind his duplex. He was also a trustee of JVS and a board member of the Great Lakes Environmental Law Center. Yet in November 2015, he bought the shop! 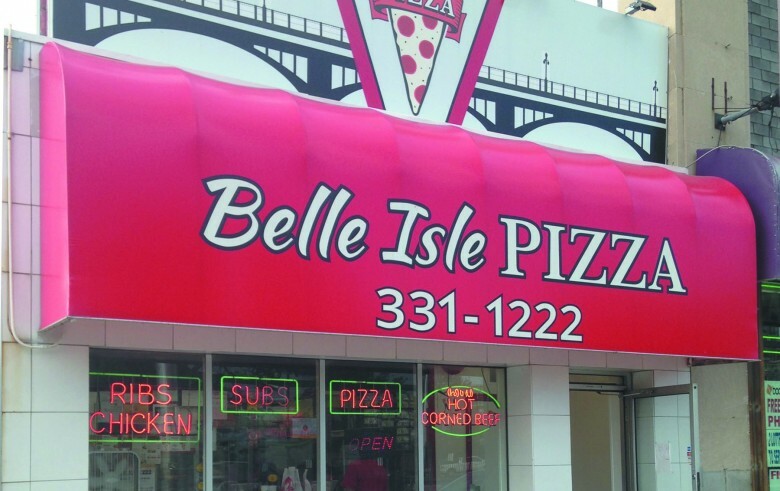 With partner David Essig of Livonia and a Hebrew Free Loan, he opened Belle Isle Pizza, a few blocks east of the island’s bridge. Leor, currently a Detroit Land Bank attorney, revised the menu celebrating Detroit localities with pizza’s like “Hog Island,” Belle Isle’s old name, featuring five different meats, and six Neighborhood Pizzas that highlight ingredients from diverse communities from “Corktown Pizza” with Thousand Island dressing, Sy Ginsberg’s corned beef, Swiss cheese and sauerkraut to “Dearborn Pizza” featuring chicken shawarma, roasted garlic sauce, house cheese blend, feta, pickles, tomatoes and romaine. All pizzas are stone-fired and made from scratch with homemade items like fresh herb-ricotta and ranch dressing. Leor’s menu includes subs, sandwiches, four signature chopped salads and oven-baked chicken wings — with a super-hot version named after Detroit’s mythical devil, Nain Rouge. I visited Sunday at 2:30 p.m., a slow time, Leor figured. But before I entered, a woman pushing a walker across Jefferson Avenue beat me to the door. Soon after her, a young hipster showed up, followed by a couple riding their bicycles Downtown. All ordered pizzas. Then the delivery man returned for more orders and left as the phone rang and Leor had to deliver three more. Leor was born nearby in the Cass Corridor. His older sister was born in Israel where his parents met, one from Romania, the other, Morocco. His father brought the family to Detroit to get his Ph.D. at Wayne State University and eventually they moved to the suburbs. Leor, however, was thrilled to move to the city to study law at Wayne State University and never left. 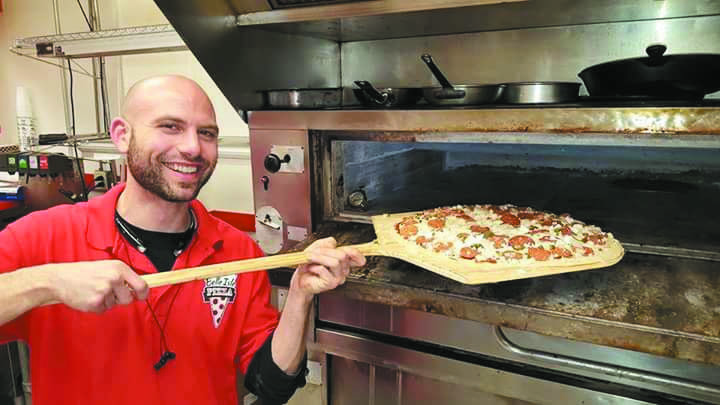 He also never considered owning a pizzeria, but he had made pizza for four years at the Diag Party Shop as an undergraduate at the University of Michigan. “Like the United Nations,” Leor said. The owner and the workers were from around the Middle East. ← Eat Right Now: Healthy hacks for back-to-school.